QUA’s Devesh Sharma recently discussed how we are working to reduce risk in our water-scarce world. You can read the article below. We believe the greatest value we offer our clients is being a partner that helps them manage their water risk. That means understanding and proactively addressing everything that water risk entails. 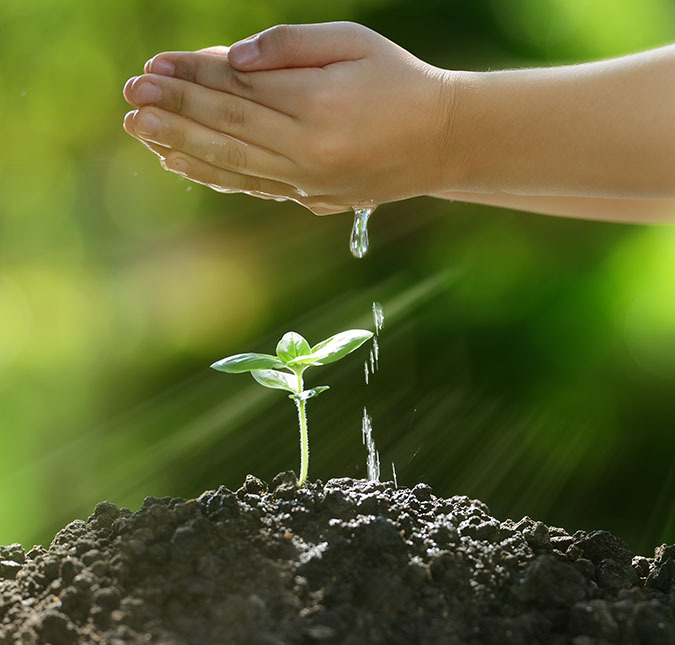 Managing water risk encompasses several aspects: designing and operating a plant in light of growing water scarcity in its location, reducing lifecycle cost, and ensuring operational reliability. Having access to adequate and reliable supplies of water is critical to all industrial applications and of course, to municipalities that must serve growing populations and economies. Adequate supplies of clean water are essential to the well-being of people and industry. If a water problem arises, industrial operations may be impacted or even shut down, and lack of adequate water can also prevent users from expanding their business. On a larger scale, one needs only look at Cape Town, South Africa’s brush with having a water catastrophe to understand the dire consequences of dwindling water supplies on a community. Managing water scarcity requires a holistic approach. It means that we have to conserve and maximize the life of all existing water resources and when possible, create new ones. Recycling and reuse are essential tools in extending the lifecycle of water and reducing the intake of fresh water resources, thus minimizing the water footprint. Solutions such as minimal or zero liquid discharge are often coupled with recycling and reuse, and come into play when discharge is not an option due to regulations or concerns about the environment. Because we have been focused on recycling and reuse for many years, we offer the deep experience, technology innovation and advanced systems needed to maximize the effectiveness of recycle/reuse programs, treat even the most challenging wastewater streams, and do so with utmost reliability. Technology advancements and smart system design are important aspects of lowering lifecycle cost, but so is operational reliability. Downtime costs money and lowers productivity. For older plants, the solution may lie in retrofitting the plant using the latest technologies and best practices. All of these strategies come into play in managing water risk. Find out how QUA can help you manage your water risk here.